Great work Gregg! I am well into FWF. Finished Fastback, left wing complete, right wing about to close, tail done, starting canopy soon. Many thanks to Axel, Jake, and Arlie for their answers, and examples. 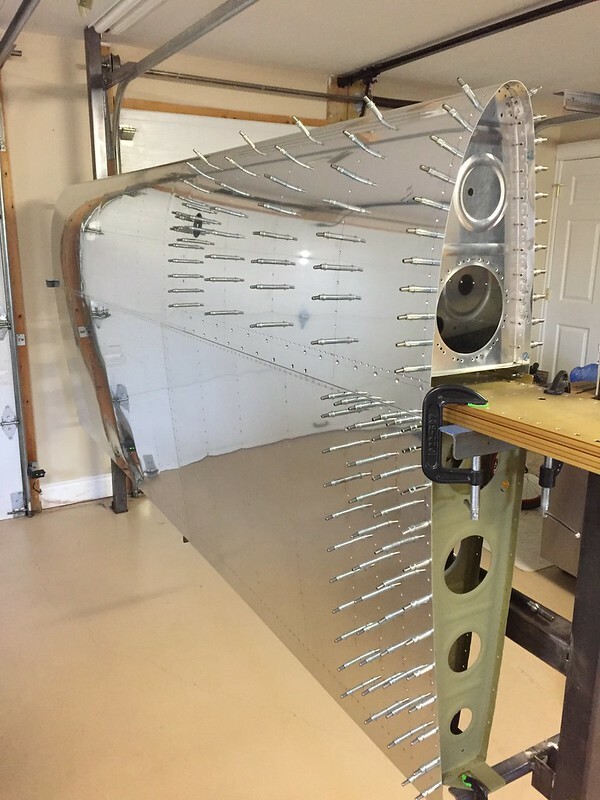 Built and FLYING RV-4 Fastback! 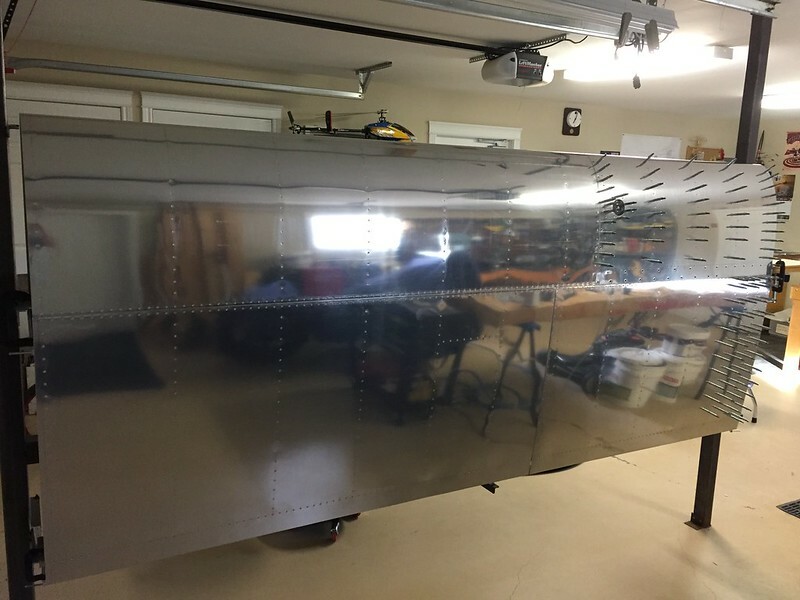 Reached a milestone in my project, got the top wing skins riveted on the port wing. Starting to look like an airplane. Looks Great! Your riveting is clean About how much time invested on the port panel? Nice workmanship. Get it done, they are a blast to fly. Amazing workmanship. Hope I can do half as good!